Have you ever thought about how visitors to your website rate their user experience? It is important that your clients engage with the content on your website. How pleasing and easy your website is to use and navigate will determine the overall level of user experience. It is important that all design features create a positive interaction and experience. The higher the user experience, the lower the bounce rate should be. Below are some tips for improving the user experience. 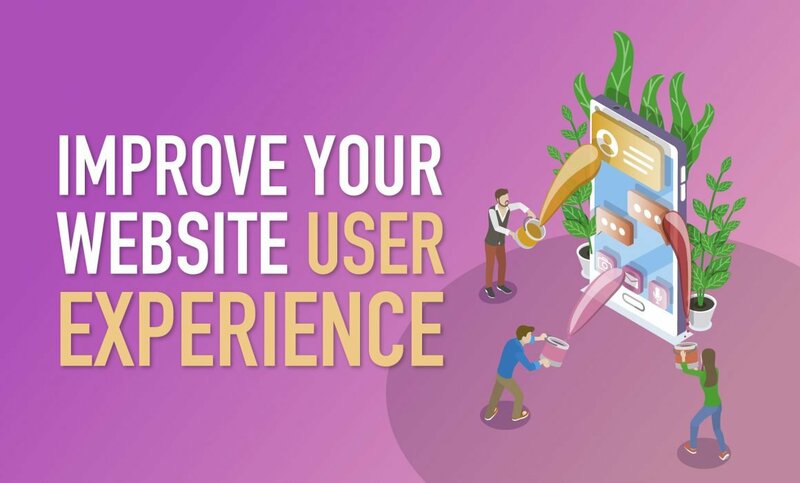 We hope these tips have given you some idea of how you can improve the user experience for your website visitors. If you need any help with improving your user experience, then why not contact Emerge? Chat with us or email us at studios@emergedesign.co.uk or phone 01952 632750.